A bookkeeping system helps you track all your income and expenses. But the right bookkeeping system will be painless to use, track vital information and make it easy to claim expenses that reduce your tax bill. But with so many on the market, it can be difficult to know which one to go for. Here I look at the basics of bookkeeping and tell you the key features you should be on the look out for when it comes to choosing a bookkeeping system. Bookkeeping is the recording of your day to day financial business transactions. When you’re self-employed you need to add up all your business income and expenses to calculate your profit and taxes. You’ll need to disclose your income and expenses on your tax return, grouping items into different categories on the return. You’ll also need to store all your receipts for 6 years. 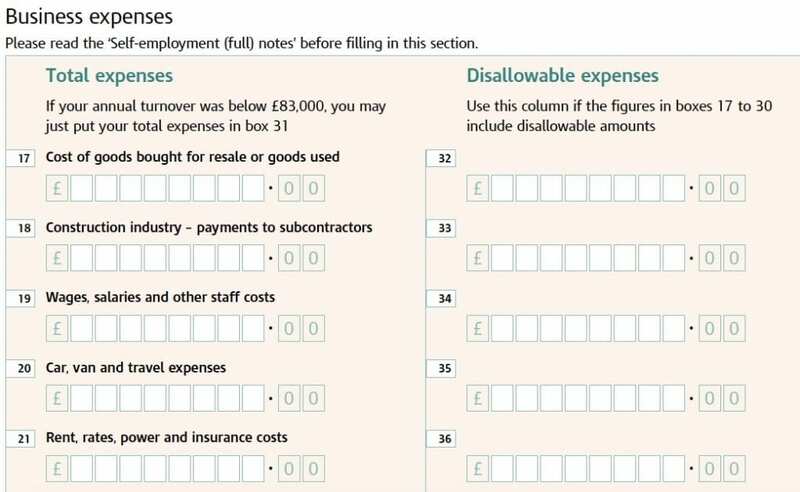 Keeping financial records when you’re self-employed is a legal requirement. And in the event of an HMRC investigation, you’ll be asked to provide full breakdowns of how you reached your figures. In years gone by spreadsheets were the go-to method of logging income and expenses, along with some kind of filing system to keep paperwork. Now though, there are automated bookkeeping systems that take out a lot of the hassle. What Does a Bookkeeping System Do? A bookkeeping system automates your financial record keeping and administration tasks. Generally, all the bookkeeping systems on the market handle all the bookkeeping functions you’ll need. However, there are some which have some additional features that are particularly useful when you’re self-employed. Having an app on your phone to handle your bookkeeping on the go is really useful. I bring my bookkeeping up to date while I am on the tube or having a coffee. It makes it easy to stay on top of things rather than letting them build up. Bank feeds is the fancy name for linking your bank account to your bookkeeping system. That means you avoid having to type in each transaction. Instead, the bookkeeping system will pull each one over for you, even learning how it should be allocated over time. With an automated invoicing function, you’ll be able to send invoices straight to your customers. Most have ready set up templates for you to use which support payments by credit card. Time tracking functionality may also be useful if you need to bill for your time. With some systems you’ll be able to log your time and automatically convert it into an invoice. Knowing how much tax you owe gives you peace of time. So choose a bookkeeping system that estimates your tax in real time. It’ll stop you overspending! Recent rules changes mean all your bookkeeping records and receipts can be stored electronically. Being able to snap & store receipts avoids you needing to keep paper records as well as making expense claims easy. Which Bookkeeping System Should You Choose? Read my comparison of Quickbooks and FreeAgent to help you decide which one is suitable for you.